From 8th Avenue in Greeley, go to 6th Street and turn east. We’re in the historic Greeley Elevator Building near the end of the block on the right. Look for the big white silos and tall head houses! 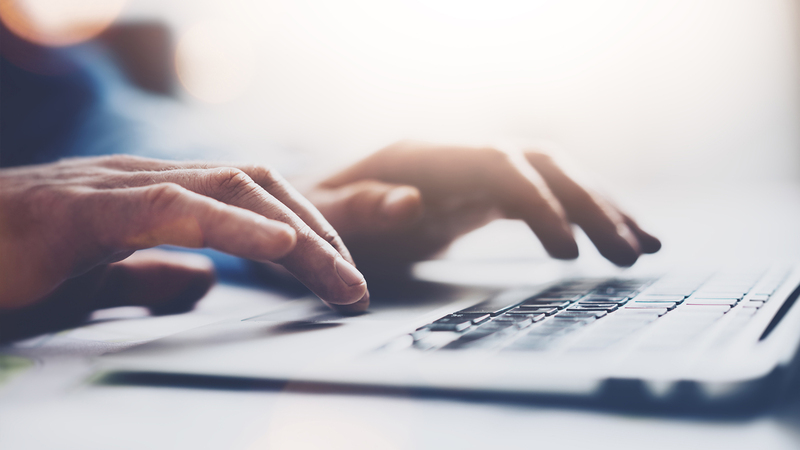 We’re three blocks from the Greeley Downtown Plazas, two blocks from the DoubleTree Convention Center, diagonally across the street from Weldwerks Brewing Company and share a parking lot with The Ranch Restaurant. DISTILLERY TOURS: Temporarily Unavailable Until Production Re-Opening, ~Early 2019. 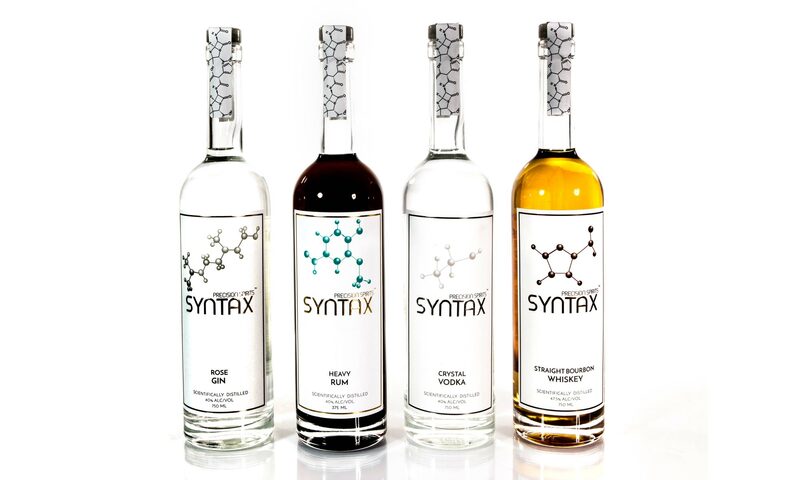 Call 970-352-5466, email us at info@syntaxspirits.com, or hit us up on social media at the links below.